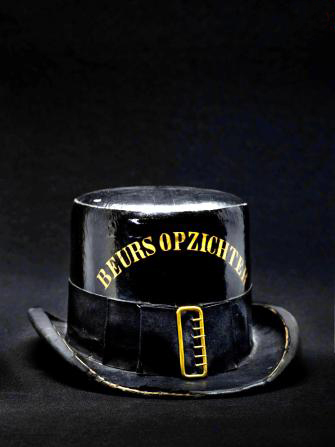 In the Beurs van Zocher (1845-1903), the exchange supervisor of the municipality of Amsterdam was clearly recognizable by his tall black hat stating his job as supervisor. Between 1592 and 1835, Amsterdam had an ‘Exchange Servant.’ On behalf of the municipality, he was responsible for order at the exchange, and he rang the bell upon the opening and closing of trade. He also did odd jobs for exchange visitors. The Beurswet 1914 (Exchange Act 1914) gave the government formal power in the area of securities. In practice, however, The Hague barely interfered in the exchange until the late 20th century. For centuries, the Amsterdam securities exchange had a self-regulating system. In 1914, in the context of the First World War, the first Stock Exchange Act was passed. On the basis thereof, the government in The Hague was given formal powers in the securities field. However, in reality, little changed. In practice, the government left the organization, regulation, and control to the Vereniging voor de Effectenhandel (Amsterdam Stock Exchange Association), which was able to develop into the number one stock market authority of the Netherlands in the 20th century as a result. After the creation of the Options Exchange in 1978, a similar system of self-regulation was introduced for options trading. From the eighties onwards, this gradually changed due to increasing complexity and globalization. Under the influence of European Community directives, ‘The Hague’ got more involved in exchange and securities trading. In 1985, this led to the Wet op de Effectenhandel (Law on Securities Trading), which focused on the regulation of off-exchange trade. This indicated that it was time for an independent supervisor. In 1989, the exchange associations decided to establish the Securities Board of the Netherlands (Stichting Toezicht Effectenverkeer, or STE) in consultation with the ministry in The Hague. The immediate cause was the preparation of the Wet Toezicht Effectenverkeer (Securities Transactions Supervision Act), which would replace the Stock Exchange Act of 1914 as of 1992. The basic principle was that self-regulation would for the time being continue to exist, but that it would be gradually phased out. As a first step, the STE would henceforth monitor the regulations and control of the stock exchanges. In addition, it would start supervising off-exchange securities trading. In 2002, the Netherlands Authority for the Financial Markets (Autoriteit Financiële Markten, or AFM) succeeded the STE as independent supervisor. Unlike its predecessor, the AFM did not limit itself to securities trading. For example, the AFM also became responsible for the supervision of financial services to customers. 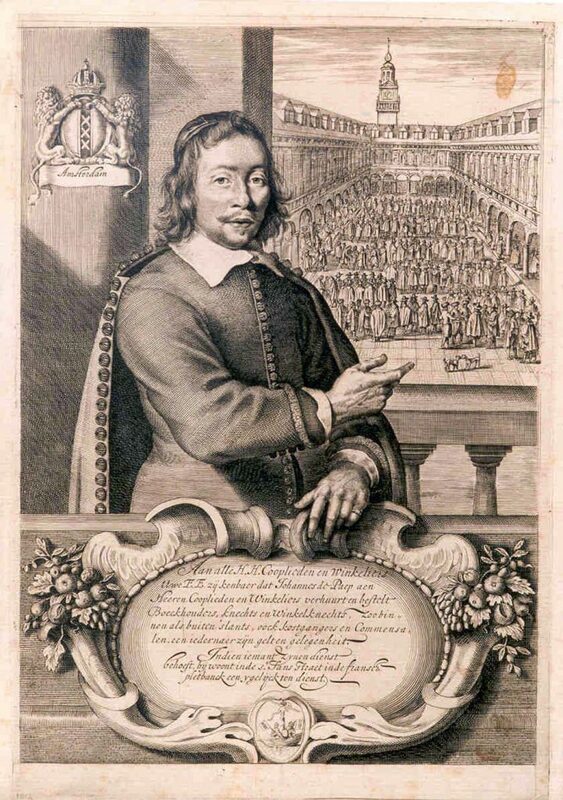 At that time, the supervision of the capital market was divided between the AFM (behavioral control) and De Nederlandsche Bank (prudential supervision). After the establishment of the STE in 1989, self-regulation of the exchanges came to a definitive end with this step. The supervision of market trading was placed entirely in the hands of external supervisors.